Yahoo! CEO Marissa Mayer made news last week when she proclaimed that all employees working from home would soon be called back and forced to work from their Yahoo-provided offices to boost productivity. Sort of. When Ryan and I lived in Missouri we had this thing completely alien to San Francisco. It’s called “space”. There I converted one of the bedrooms into my office with large L-shaped desk, four monitors, a professional quality printing and scanning rack in the closet with a couch for relaxing and 30 gallon aquarium. It was magnificent and I was magnificently productive. But in San Francisco that 160 square foot office became a 60 square foot space in our bedroom. Our opposite sleep schedules meant Ryan would be sleeping when I needed to use my office. I eventually moved upstairs and into the kitchen. I’d gone from two computers and four screens to just one computer and its 15-inch screen. On a plus side, I had two magnums of champagne to prop up my Skype call lights (shout out to J Vineyards and Winery). Other times I’d work from coffee shops but that meant I had to totally pack up if I needed a refill, wanted lunch or needed to use the restroom. And don’t even get me started on the state of public wifi and power outlets. After dealing with the issues I found working from home and subsequent decrease in productivity, I decided I had to make a change. 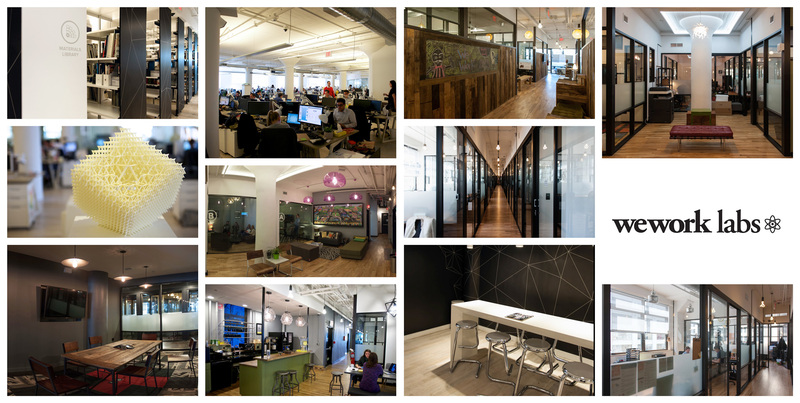 So I went on a search for a co-working space. 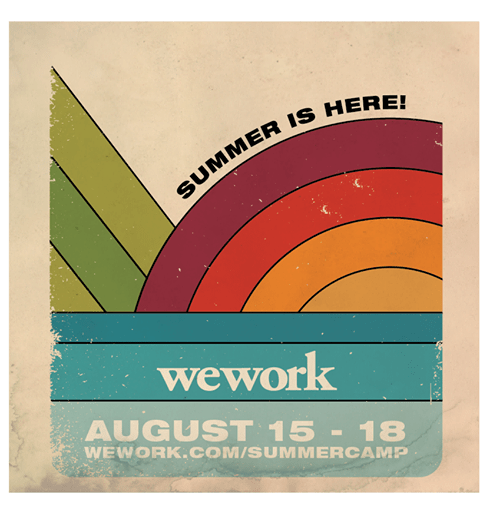 After checking out PARISOMA, NextSpace and The Hatchery, among others, I settled on WeWork.